If you have issues with the appearance of your teeth, our Queens cosmetic dentist can give you the smile you have always wanted through customized and effective treatment. At Dynamic Dental Work, we offer a variety of procedures that help you gain a healthy and beautiful set of teeth. Cosmetic dentistry focuses on improving the appearance of teeth with procedures intended to make teeth look whole, undamaged, healthy, and strong. 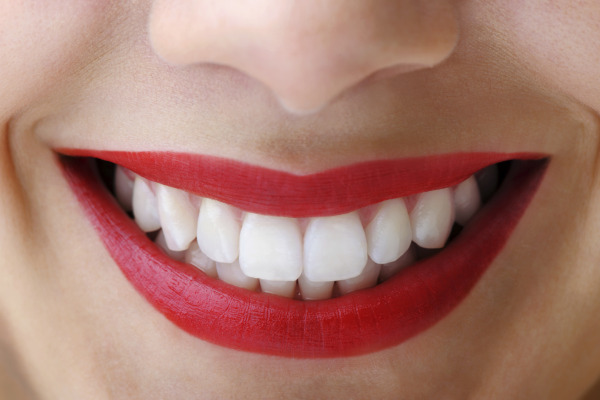 Straightening, whitening, or replacing teeth are all ways to improve your smile’s aesthetic quality and overall health. Our cosmetic dentist can provide all of these improvements depending on your needs and goals. Although cosmetic dentistry aims to make your smile more attractive, there are functional benefits to these restorative procedures as well. Treatments such as dental implants prevent the jaw from deteriorating, but also improve the way your smile looks as a whole. To determine whether you are qualified for your desired procedure, Dr. Adam Lublin performs a dental exam and assesses your medical history. Dr Lublin always considers desired outcomes, presence of any existing prosthetics, and choice of materials when deciding what will work best for you. Straighten teeth, fill in unattractive gaps between teeth, correct bite position, replace unattractive dental prosthetics, brighten natural enamel, repair and replace broken or missing teeth, correct chips and small cracks, and change the size and shape of teeth to improve symmetry and overall aesthetic balance. No matter what dental issues you are facing, cosmetic dentistry in Queens from Dynamic Dental Work can help. Dr. Adam Lublin is excited to share with patients the latest in modern technology to help provide the most comfortable cosmetic treatment. With the use of digital dental technology, cosmetic dentistry has become a faster, less time-consuming, and more affordable way to improve your smile. Call Us for your Cosmetic Consultation! For more information about the cosmetic dentistry services we provide or to schedule an appointment with us in Queens, contact us today! We are ready to help you achieve the best smile possible, get in touch with Dr. Lublin today!